I take back everything bad I ever said about Muammar Gaddafi. 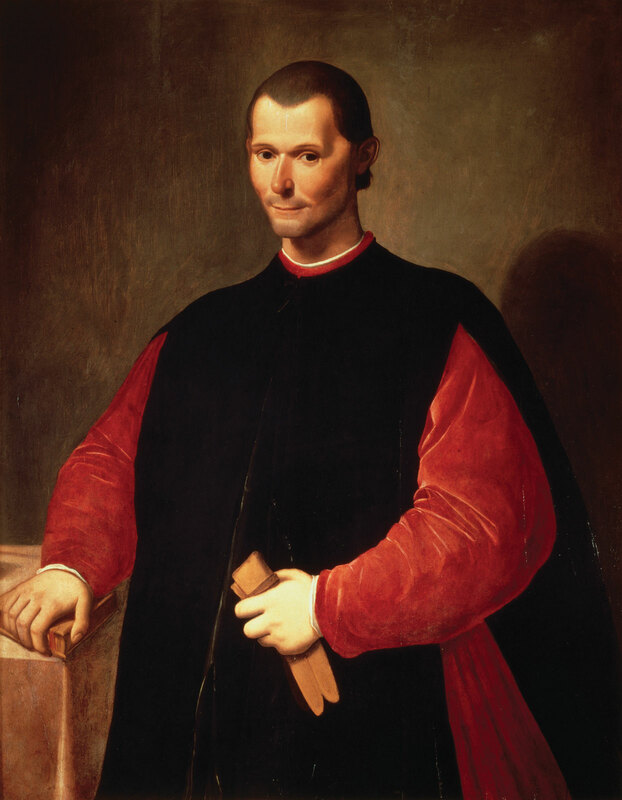 For reasons of Über-Machiavellian Realpolitik, we shouldn't have overthrown him. Colonel Gaddafi, come back, all is forgiven, please come back to Italy and dance with Berlusconi!